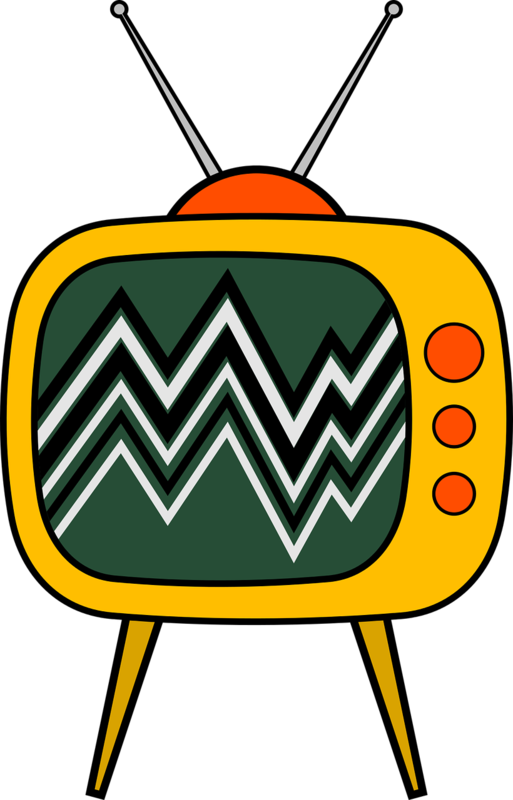 This week you will debate a question relating to the topic of television. For example, what are the effects of violent TV programmes, films and video games? Go to Common Sense to find more information for your research. Here are two pieces of research on TV violence and children from the American Psychological Association and The American Academy of Child & Adolescent Psychiatry. The Huffington Post and Time Magazine both report on the problems of TV violence and the effects it can have on children. However, The Telegraph reports that there is no evidence that video games make children violent. And what are the problems of advertising aimed specifically at children? As online media grows, what’s the future for television? How is Netflix killing TV? Netflix is threatening British TV, according to the BBC.